Here are a list of resources I highly recommend to assist you in online marketing for your small business or ministry that you can do on your own. Tired and tested. Forget about complicated photo editing. 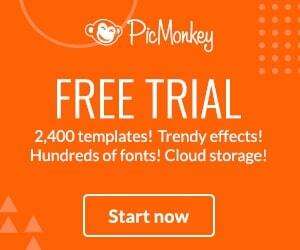 PicMonkey is by far most user friendly any one can do it photo editing site. A one stop shop for even making ebook covers to Pinterest pins. I really believe small businesses should post their own content in Pinterest a particular way. If you would like to read more please purchase my ebook where I compiled notes for you. However if you want more help in pinning when you can not and want to have access to groups and more organization to your Pinterest experience then I do recommend Tailwind. It is so true.. You're more likely to complete your goals by writing them down. All great businesses and ministries need a great planner and planner to do just that with. 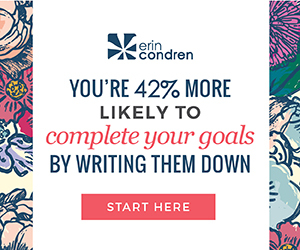 This is an amazing system for anyone at Erin Condren.